Order within the next 0 mins and your part ships today! 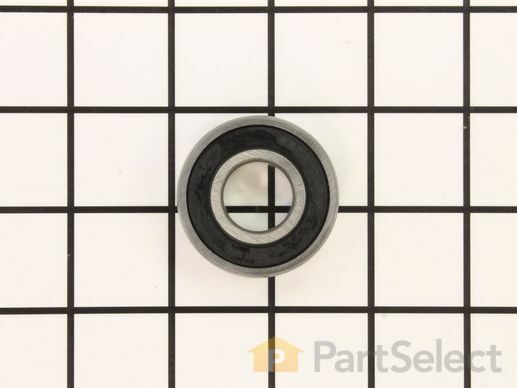 Is this the bearing for the pulley on the discharge side of mower ? Hi Thor, Thank you for your question. It looks like this bearing is not on the discharge side of your deck. It would be on the opposite side. Good luck with your repair. The part was in excellent condition. Mower is back together and is working great.